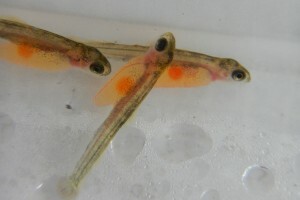 Clyde in the Classroom is a hands-on project which uses the life history of a native Scottish species, the brown trout, to promote awareness of river ecology among young people across the River Clyde catchment. The project is delivered by the Clyde River Foundation and is a great basis for outdoor learning and STEM education. Aimed at P5-P7 classes, the project encourages children to engage with nature and develop a sense of pride in their local environment. The children are responsible for the care of brown trout within their classroom and work weekly with Clyde River Foundation Scientists. The twin outcomes of developing citizenship and personal confidence are illustrated by their personal and group work. The project has inspired achievement right across the curriculum, from poetry and prose to scientific recording via artwork, songs, plays, film production and presentations to peer and community groups. “This has got to be one of THE most important educational projects offered to children in schools that I’ve been involved in. It affords them experiences and opportunities that many of them have never had before and will likely never have again. This is invaluable to their learning, growing and maturing as responsible young people. It has opened up their minds and given them an awareness of their community and how they can play their part in ensuring that they live responsibly within their own environment. “Clyde in the Classroom has been the highlight of the year for Primary 5 children at Millersneuk for the last 10 years. It truly is an amazing interdisciplinary project which inspires and motivates pupils and staff alike. Read the Clyde in the Classroom 2018 Newsletter. Below is a video report from Kilsyth Primary 6 about their Clyde in the Classroom experience. Great work guys! In 2013, Huw Williams (BBC) joined Oakgrove Primary on their fish release day. This was no ordinary release day, with the brown trout taking a trip on the Glasgow Subway before being introduced to the River Kelvin! Listen to the story in full here. Check out our blog and Schools pages for more information on this year’s project. – Over 26,000 pupils from 374 different Primary Schools located within the River Clyde Catchment. 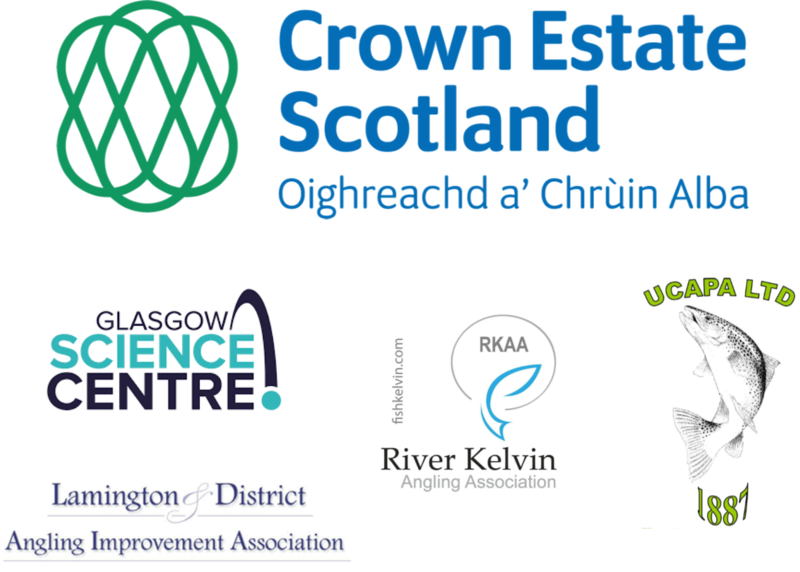 – 64% of all the Primary Schools located within the River Clyde Catchment. – 17% of all Primary Schools in Scotland. 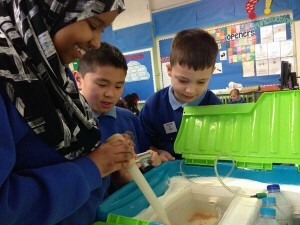 Clyde in the Classroom is a Clyde River Foundation initiative delivered in partnership with the Glasgow Science Centre, funded each year by various supporters. The project provides many opportunities to link with the Curriculum for Excellence and outdoor learning. The award-winning success of the project is illustrated by our feedback from participating schools. Remember, we would love to hear from you – so please feel free to send us pictures, stories, or anything else that you would like to share with the other schools taking part this year.